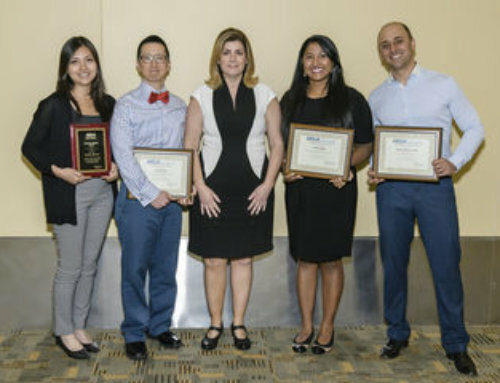 The National Heart, Lung, and Blood Institute (NHLBI) issued a funding opportunity announcement (RFA-HL-12-029) for a Mentored Career Award for Faculty at Institutions that Promote Diversity. This Research Scientist Development Award (K01) is a three-to-five-year, non-renewable award to support faculty at a non-research intensive institution with an institutional mission focused on serving diverse communities that are not well represented in NIH-funded research. The application due date is Oct. 26, 2011. The NHLBI also issued an FOA (PAR-11-307) for a Resource Access Award (X01) for the Discovery of Genetic Basis of Mendelian or Monogenic Heart, Lung, and Blood Disorders. It invites applications to use the exome sequencing capacity of the Mendelian Disorders Genome Centers to carry out studies to investigate the genetic basis of Mendelian or monogenic disorders that significantly affect heart, lung, and blood (HLB) systems. The first application due date is Oct. 18, 2011.